Well, Lsob was envisioning something a little different. Enter: this. 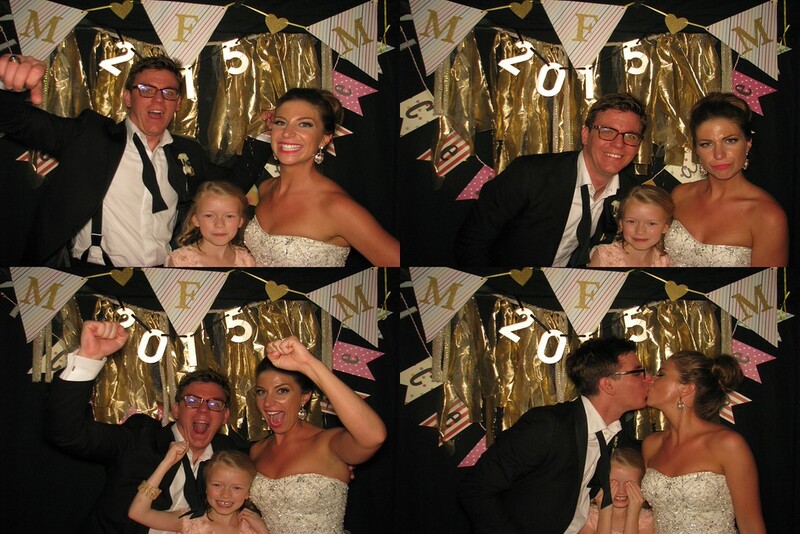 Additionally, we used it in our photobooth at our wedding hahaha ^ Our niece Audrey with us! YM Boutique in Geneva is my favorite go-to store for on-trend pieces. The price point is amazing: they rarely sell anything over $60. I worked at YM this summer, and my boss was sweet enough to invite me along for a shoot last weekend to see their latest merch! My dreams of owning a tulle skirt have come true! YM currently has 2 different styles of the tulle skirt, both so perfect for holiday parties. This Thea Maxi skirt is only $55 at YM Boutique! Similar maxi tulle skirts: here, here, here and here. Fabulous graphic tees: Rose all day, shopping is my cardio, and red soles and red wine. How cute would a tulle skirt, graphic tee and statement necklace be for a holiday party? Here is a blush pink shorter version! I love it tucked in with a chambray shirt. Additional midi tulle skirts: here, here and here in burgundy. Ready to channel your inner Carrie Bradshaw?